is a film director, screenwriter and producer. She is currently the Executive President of the EWA (European Women’s Audiovisual Network http://www.ewawomen.com/). 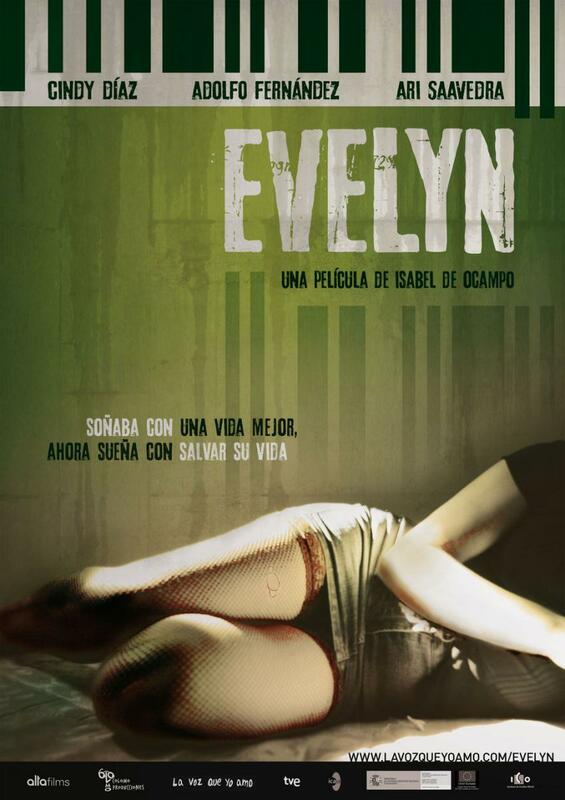 In 2009, she won the Goya Award Best Fictional Short Film with «Miente», and was nominated again for the Goya Award for the Best New Director for her feature film «Evelyn», which dissects the issue of trafficking women for sexual slavery. In 2003, she created the production company Mandil Audiovisuales, with which she produces her shorts and documentaries, and has won several national and international awards. In 2014 she premiered «Pirates and Dragonflies», a documentary about the therapeutic power of theatre in marginal neighbourhoods, which won an Honourable Mention from the Jury at the Valladolid International Festival SEMINICI 2013. 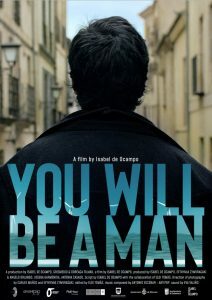 She is currently working on the postproduction of «Serás hombre» («You will be a man»), and the ideas and constructions on male identity. Isabel began her career as a radio announcer (Cadena SER and Onda Cero Salamanca), and as an advertising copywriter. Since 1988, she has worked in film and television, and has been involved in all departments of production for a film and cinematic events. She runs workshops and film courses in several Spanish cities. Documentary 2013, Honourable Mention by the Jury. Time of History section. SEMINICI 2013. Feature film. Premiered 8 June 2012. Nomination for Best New Director 2013. Medium-length documentary. 2008. On the Spanish Armed Forces on their peace mission in Lebanon. 35mm short film, 2008. Project support from the Ministry of Culture, the Region of Madrid and the Regional Government of Castile and León. 35mm short film with support from the Ministry of Culture and the Region of Madrid. 35mm, 2003. Project support from the Regional Government of Castile and León and the Region of Madrid. 35mm short film, Project subsidised by the Regional Government of Castile and León and the Ministry of Culture.